If you want to increase your property value, lower your electric bill, and minimize your carbon footprint, the most economical way to achieve it is with a solar hot water system. Florida has about 300 days of sunshine per year. 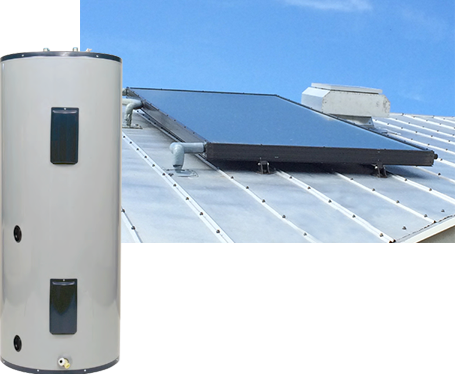 Unlike conventional electric water heaters, there is only one heating element in a solar storage tank, which acts as a backup for rainy days. This way, when there is no sun, you always have hot water. E-mail us at zinasunshine@yahoo.com any time, and we'll get back to you within 24 hours. © 2018 Zina Sunshine, Inc. All rights reserved.